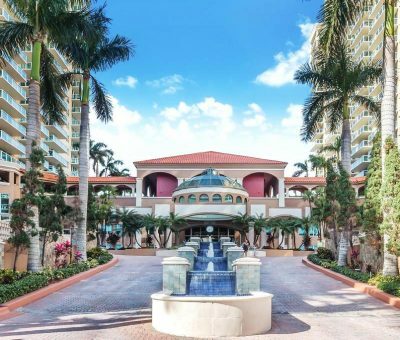 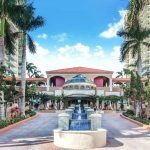 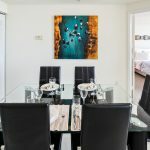 La CASSA by Globe Quarters is a part of a luxury waterfront community, located just steps away from the turquoise ocean and endless white-sand beaches. 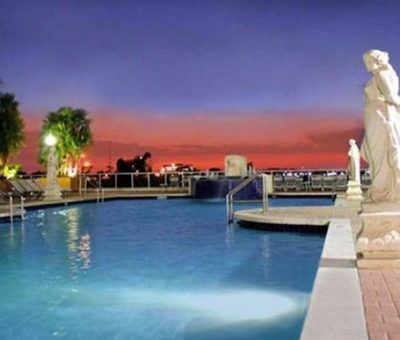 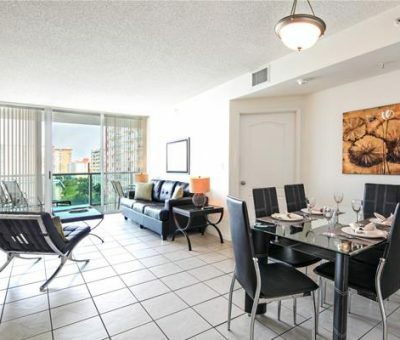 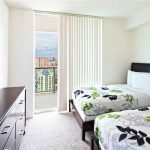 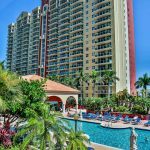 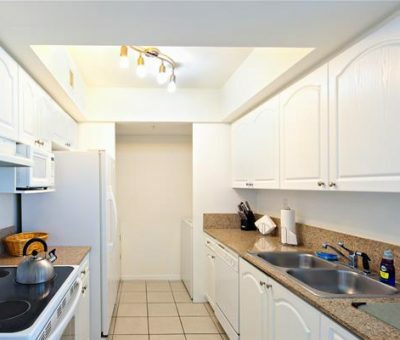 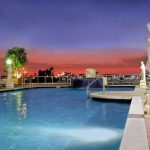 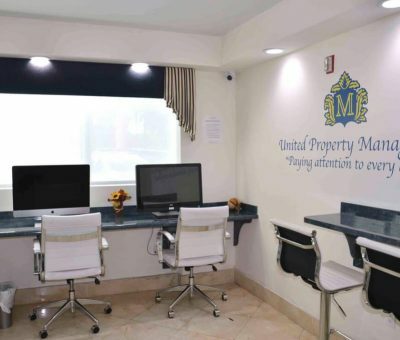 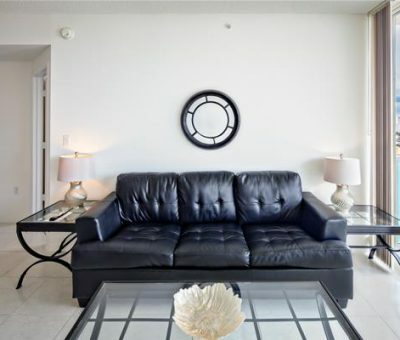 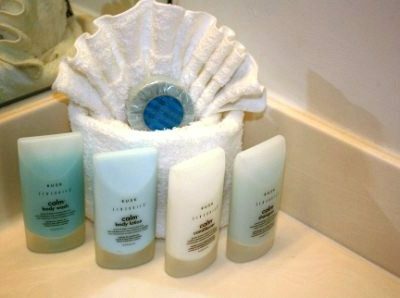 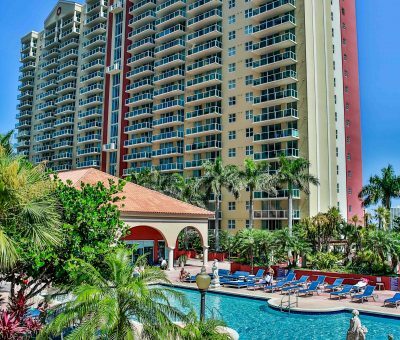 Miami Vacation Apartments is the top choice for travelers looking for more than just a hotel room. 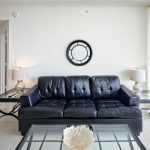 La CASSA difference is in the perfect balance of Comfort, Ambiance, Style, Service and Amenities. 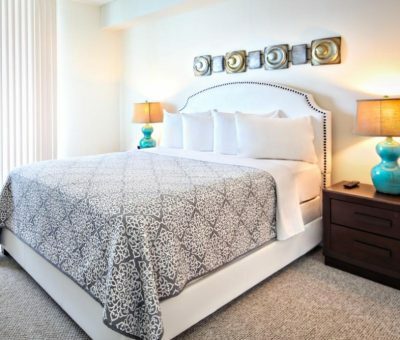 Stay home, dine in, and feel true comfort in our elegantly appointed suites. 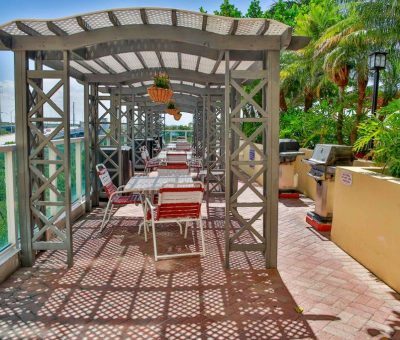 Indulge breathtaking views from a private balcony, whether it shines or rains. 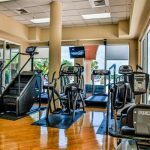 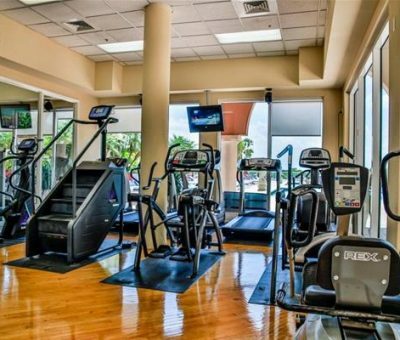 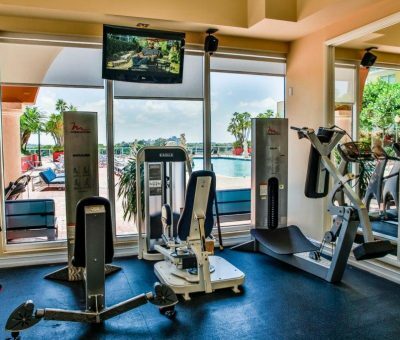 Maintain your fitness in the 5000 sq ft health Club, or deep your self in a our heated pool or a bubbling hot tub. 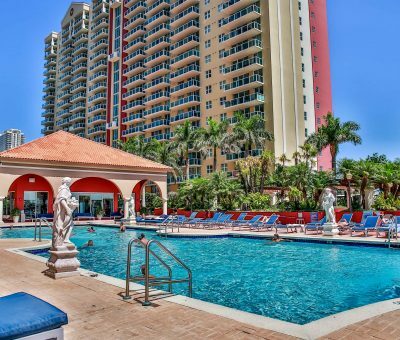 In short, get the most out of your vacation or a long term stay in Miami. 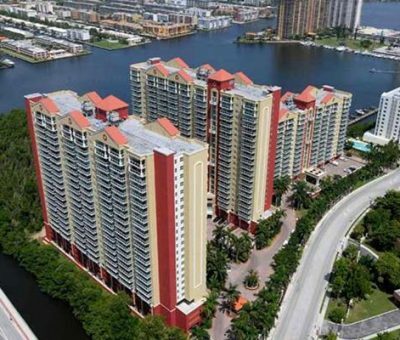 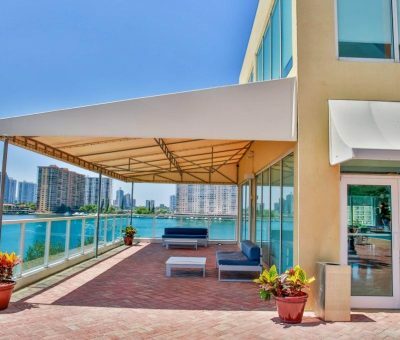 There’s no question about it – this is Miami waterfront living at its best! 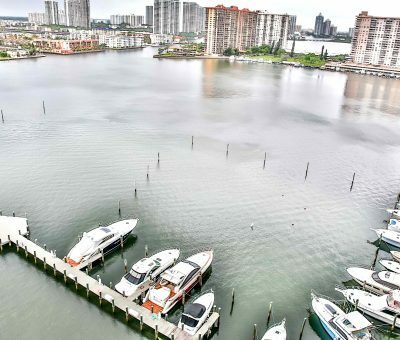 Exquisite Sunny Isles Beach has been named as the ‘Riviera of Miami’. 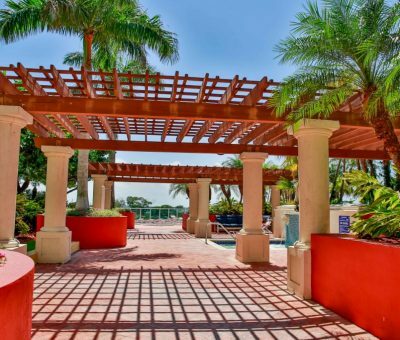 The area is famous for its incredible architectural ensemble, beautiful parks, fine dining and further more, its stunning beaches. Hence, you can enjoy the sun, sea, and sand to your heart’s content. 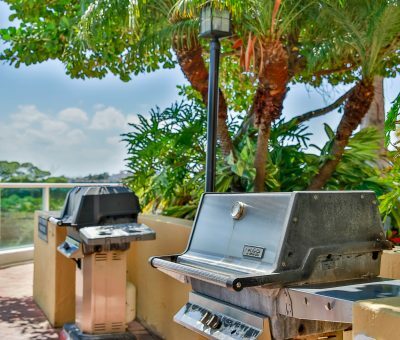 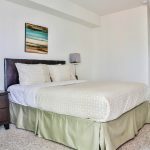 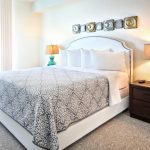 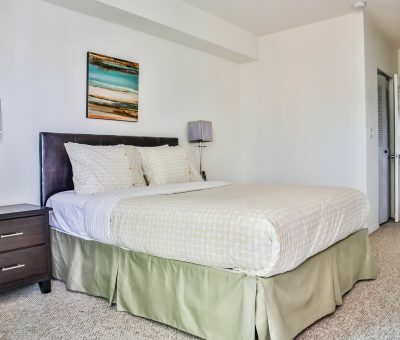 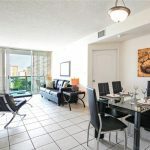 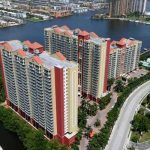 Not only will you get sweeping views of the Intracoastal Waterway and the Atlantic Ocean when you opt for this Miami vacation rental, there are many community amenities that can make your stay in Miami a truly memorable one. 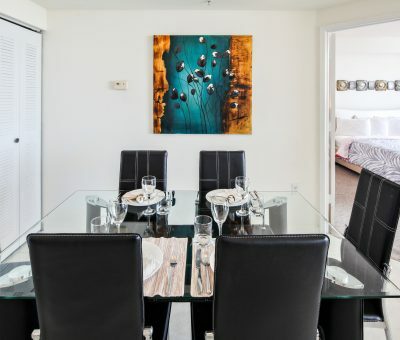 Situated near the Aventura Mall and the Ball Harbor, guests who stay at the Miami Beach Residence have easy access to shopping and dining amenities. 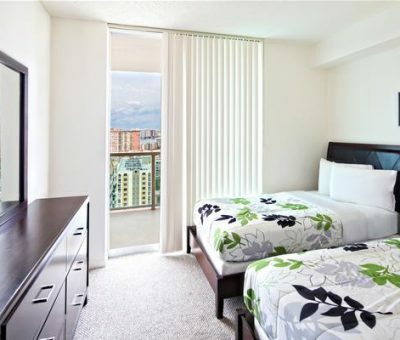 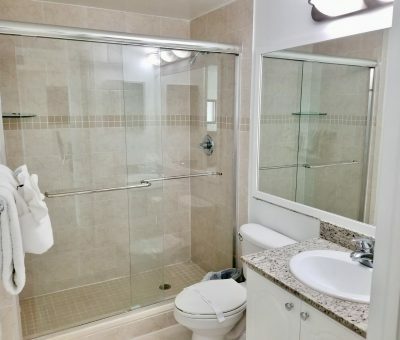 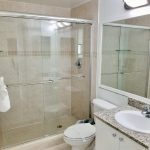 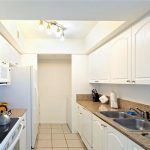 Simply put, if you want to be close to the action in Miami but not in the middle of the congestion, then staying with Globe Quarters here at the Miami Vacation Apartments is your best bet!